One Cryptocurrency enthusiast on Twitter going by the name ‘Guy‘@Thebabyaceman is projecting an XRP bull run. He adds that this will happen within the next 39 months once initiatives that enhance adoption are operationalized and deployed. The forecast for June 2022 means that Ripple will surpass both Ethereum and Bitcoin as the largest Cryptocurrency by market capitalization. The Crypto enthusiast’s projection has a strong likelihood of occurring since there are many projects that are poised to enhance XRP adoption. 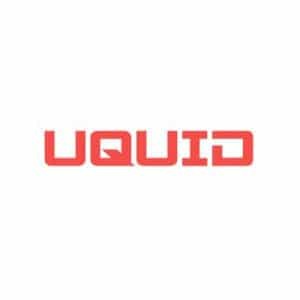 Many startups are developing platforms with the relevant infrastructure to make it easy for people to use XRP in decentralized payment platforms. Blockchain DApps technology is the future of payment as the mobile applications give users the option to avoid banks and other middle-platforms that charge fees and are also prone to delays in authorizing transactions. Therefore, despite the fact that there has been an organic growth in XRP adoption as more investors increasingly appreciate the benefits of using the Token, the development of the user-friendly mobile-based platform is fundamental to the anticipated mass adoption. Among the key platforms that are being developed that will allow users to send, receive, and store XRP is one promising application from RippleLab. 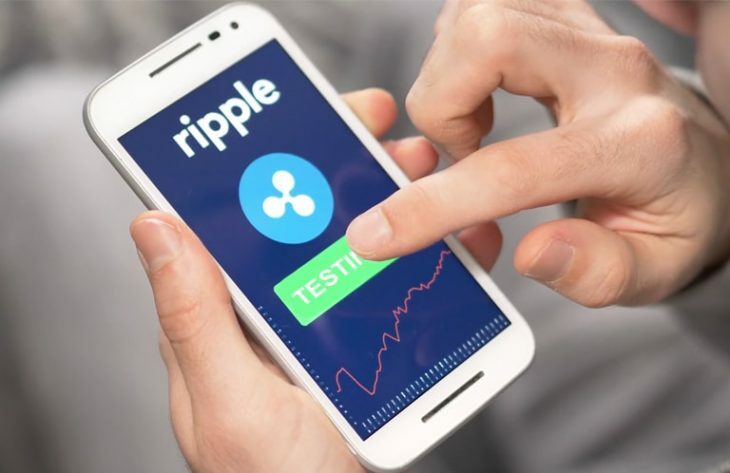 Reports show that the developer is at advanced stages of rolling out the Ripple payment app that will make it easier for people to adopt XRP for a wide array of uses. This Ripple app will be available on Google Play and App store in due course and experts are confident that XRP adoption will be on an upsurge consequently. 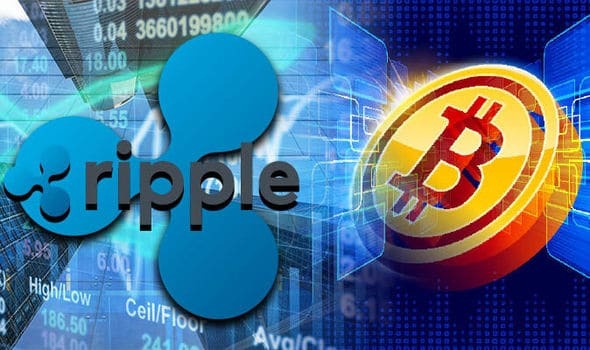 Ripple and some of its services such as XCurrent, XVia, and XRapids have been making headlines all over the world as institutions such as World Bank have been supporting Ripple’s mission. Additionally, banking institutions such as the Japan Consortium Banks is adopting Ripple technology to offer Blockchain-based solutions. Further, XRapids has been adopted by some Gulf banks in the UAE and Saudi Arabia to support cross-border payment transfers. This and many other positive stories are a pointer to mass adoption that has the potential to transform XRP from the third largest Coin to the first in 39 months. 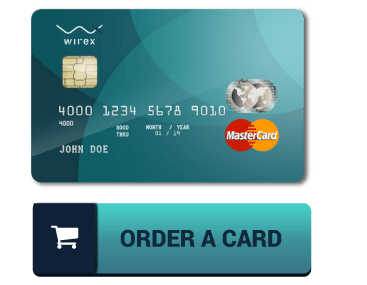 The idea of a dominant coin is not far-fetched as a Cryptocurrency that has the best infrastructure such as Bitcoin often tends to dominate the market. As Segregated Witness (SegWit) upgrade appears to be the only significant initiative to transform Bitcoin Blockchain as the Bitcoin Community often fails to agree on soft forks or hard forks, Ripple remains with the best chance to become more efficient than Blockchain in all spheres. On the other perspective, Charles Hoskinson, the Cardano founder predicts a future where there is interoperability between the different Coins. This means that the IOHK CEO foresees a scenario where exchange platforms support Crypto-Crypto operations. However, there is the “maximalist” assumption that stipulates that investors are likely to adopt the best Crypto, in this case, XRP.